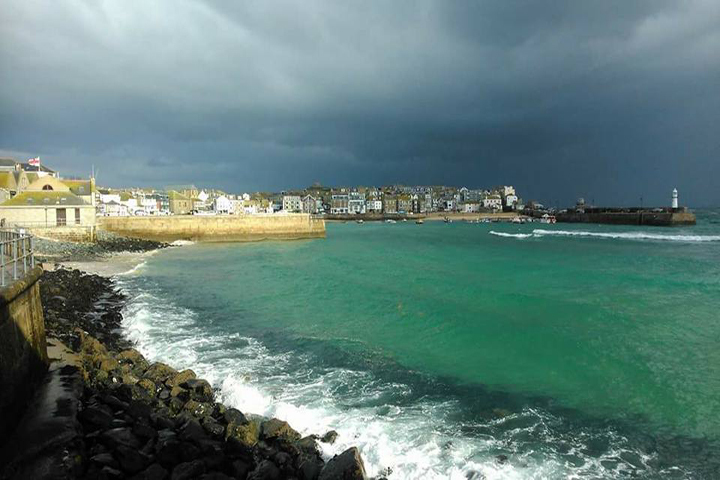 Aspects Holidays provides some of the very best holiday cottages in Cornwall. 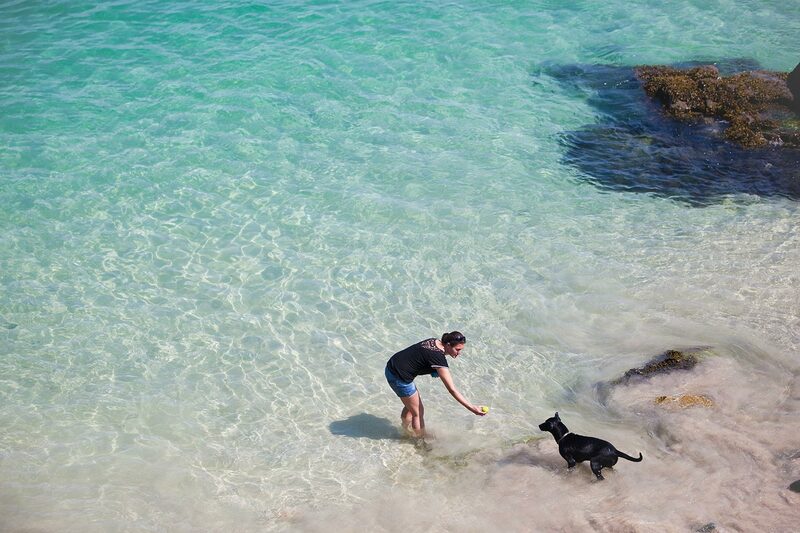 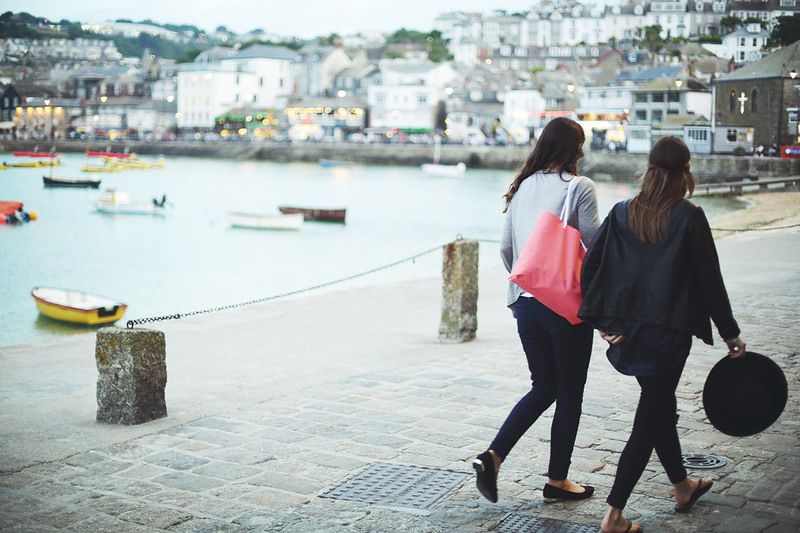 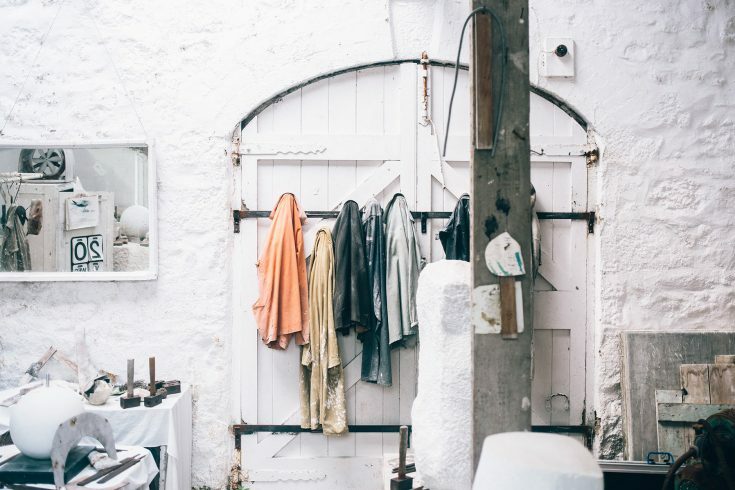 The majority of our cottages are in west Cornwall, with notable concentrations in the pretty coastal towns of St Ives, Carbis Bay, Marazion, Mousehole, Penzance and Sennen. 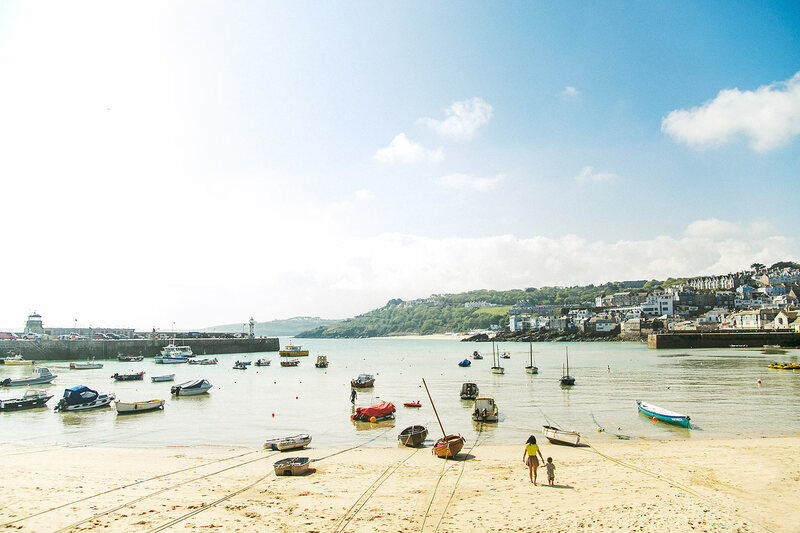 With offices located in St Ives, Hayle, Penzance and Newquay we are proud to be the largest self catering holiday cottage agency in west Cornwall. 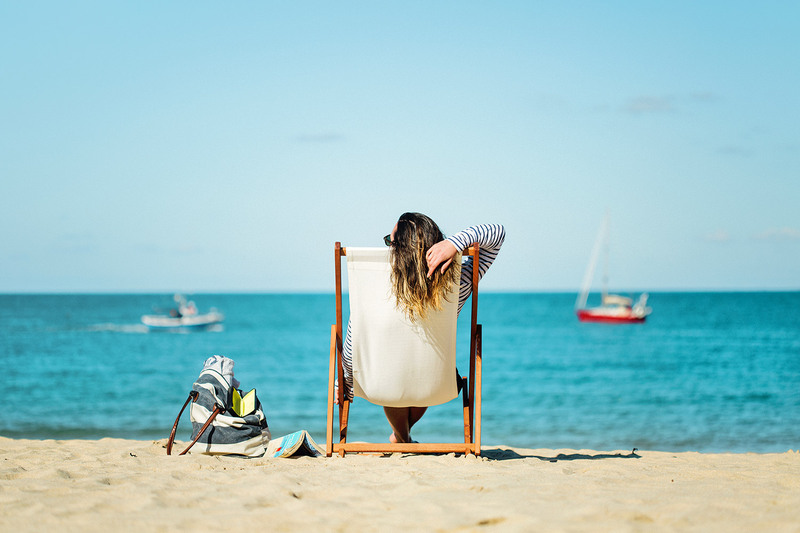 Our property portfolio has grown and changed in line with our visitor’s expectations and we are very proud to now offer over 400 quality properties. 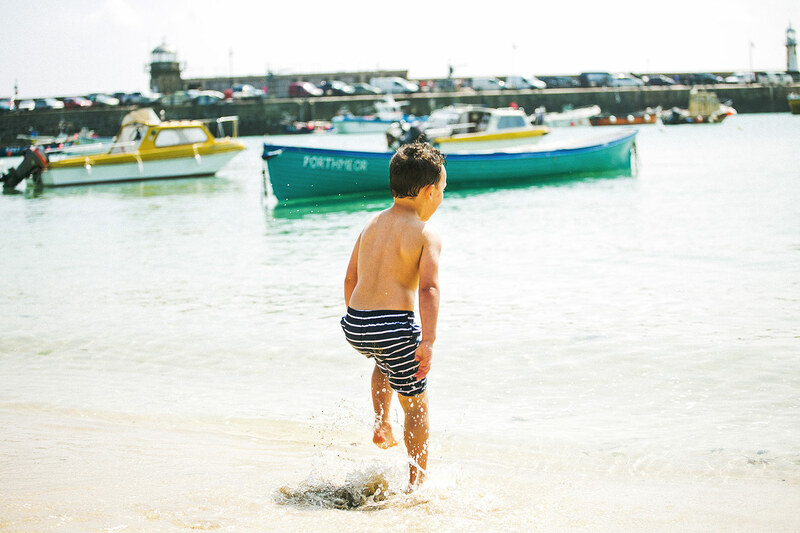 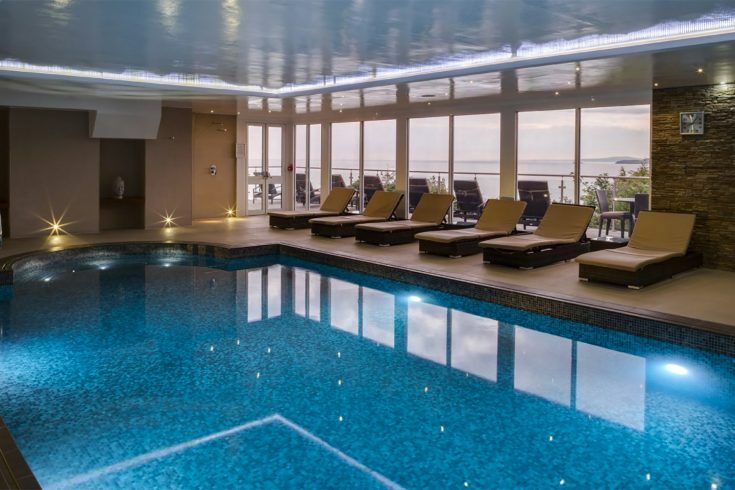 With such a large selection available we have something to suit everyone, from modern sea facing apartments to traditional cottages and larger houses for big groups and families.